Just want to know how many of these so called “Scholars and Experts” have been to Venezuela during the last 10 years. But not as guests of Nicolas Maduro. 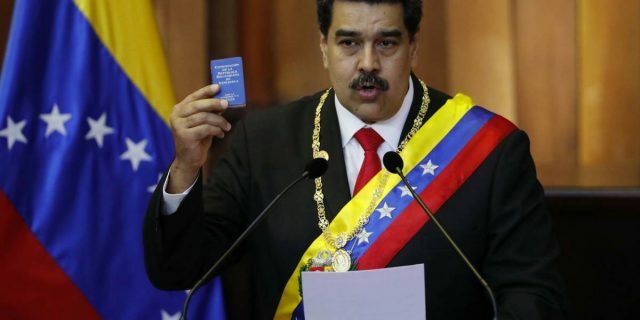 How many of them have read the Venezuelan Constitution? How many of them have condemned the dictatorship in Cuba, the totalitarian regime in Russia? Do they know that if they were in Venezuela and said something against the dictator, they could end up jailed? Or dead?